Chris is one of our foundation members, he has always shown amazing dedication to his training, he has come through some major obstacles (most notably a shoulder operation) stronger than ever! Favourite WOD:. Wood. Our first Aussie hero wod. Least favourite WOD: It was 5 rounds Every 5 min, 200m row, 20 wallballs, 20 burpees. Goal for 2017: To get my first muscle up. Random fact: A single depth grave is 4’3″ deep. 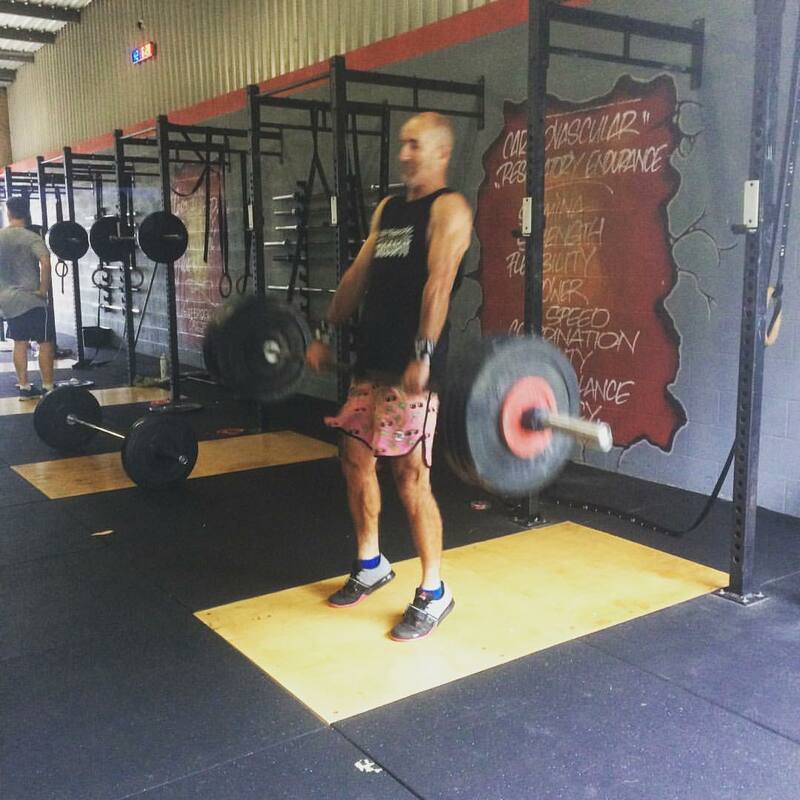 Southbridge CrossFit Experience: My best experience with Southbridge was also one of my lowest. After having my shoulder op. The support and encouragement that I got from everyone was what I needed to keep me positive. Thanks pigeons.